Located in the south of Thailand on the Andaman Coast, the province of Krabi is home to some of the most breathtaking scenery in the country with limestone karsts jutting out from emerald-green seas. Beautiful beaches and idyllic islands combined with the renowned friendliness and hospitality of the Krabi people makes for a memorable stay. Krabi Town is the provincial capital of the region and a pleasant destination in its own right, commanding a place on the Krabi estuary. The town isn’t overloaded with accommodation, but there are a number of guest houses and decent standard hotels. There isn’t too much in the way of entertainment, but Krabi Town does have a decent shopping centre, a very good night market and a few bars dotted around. 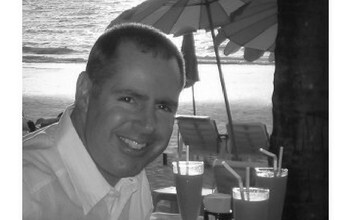 Staying in Ao Nang is a good option if you want to be near the beaches, but want a bit of entertainment in the evening. Ao Nang basically consists of one road that stretches in a U-shape as it runs adjacent to the beach. The beach itself is pleasant enough, but there are some stunning beaches a 10 minute boat ride away. Ao Nang has a very laid-back vibe in the evening with some very good restaurants and enjoyable spots to enjoy a cold drink or two. This is a long and fairly plain beach by Krabi’s high standards, but it’s a popular location with locals for picnics and days out because of the shade afforded by the trees. There are a few guest-house and bungalow style operations that tend to be more popular with the backpacker community. As with just about anywhere in Krabi, the views here are beautiful. East Railay – A popular location for backpackers, but also with the many rock-climbers who base themselves here giving the area a young and vibrant feel. West Railay – Accommodation here is generally more expensive, principally because the beach itself is much more attractive than its neighbour. Ao Phra Nang (also known as Hat Tham Phra Nang) – Probably the most beautiful beach on the headland and the location for the wonderful Rayavadee resort. Prices aren’t cheap, but the resort is outstanding and regularly features in lists of the top hotels in the world. 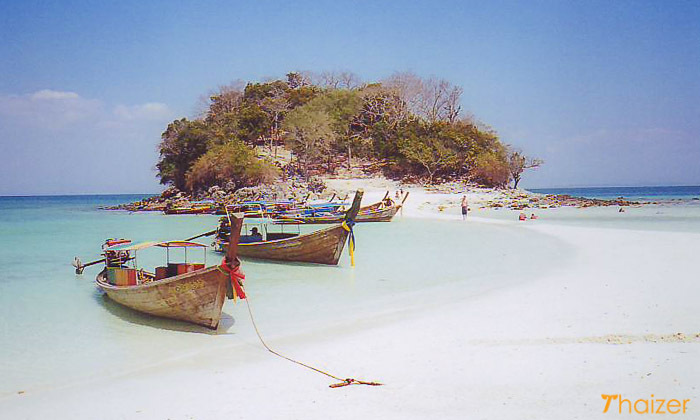 The Krabi area is full of stunning scenery, islands and caves. Visit the Phra Nang Cave or take a boat trip for the day to Poda, Tub or Hong islands and enjoy lunch on a tropical beach and gawp at the scenery. If you decide for a day away from the beaches, a visit to Wat Tham Seua (Tiger Cave Temple) is recommended. Situated just outside Krabi Town, the spot is popular with locals as well as tourists. If you have the energy, a climb up the 1200 steps affords magnificent views over the surrounding area. Take your camera, plenty of water and enjoy. The cliffs at Railay Beach are popular with rock-climbers and expert tuition is on hand even if you are a complete novice. If that sounds too much like hard work, you could hire a canoe or kayak and explore the waterways and hidden caves and lagoons in the area. Of course, a beach holiday is all about kicking off your shoes and relaxing and with so many lovely beaches and islands in the area, you’ll be spoilt for choice. 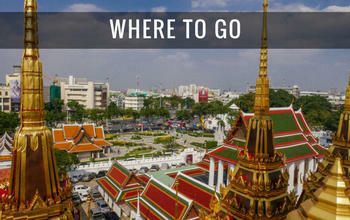 Flights from Bangkok to Krabi airport take 1 hour 20 minutes. 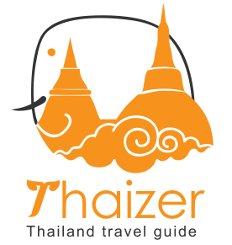 By road it is a 3-4 hour journey from Phuket, 4 hours from Surat Thani, 4-5 hours from Hat Yai and a 13-14 hour bus trip from Bangkok (buses leave from Southern Bus Terminal). From Krabi airport, a taxi to Ao Nang costs approximately 600 Baht. Songthaews between Ao Nang and Krabi cost 30 Baht. A combination of tuk-tuks, motorbike taxis and samlors will get you from A-B in Ao Nang and cost from 20 Baht upwards per person. Boats from Ao Nang to the beaches and islands have fixed prices and can’t be haggled down. There is a booth on Ao Nang beach-front to purchase tickets. To Railay and Ao Phra Nang it is 60 Baht per person (one way). There is no charge for children under 12. 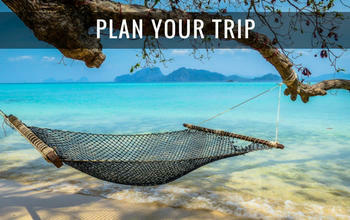 Ao Nang to Chicken, Poda or Tub island is 300 Baht per person (one way). The boats won’t depart until there are a minimum of 5 people on board. The ticketing system is only operational for outward journeys from Ao Nang. From all the other beaches, you pay the boatman on arrival. 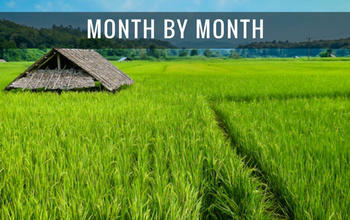 The hot season runs from November-April and is also the tourist high season with the highest prices for accommodation. The wet or rainy season is from May-October. Don’t be put off by coming in the wet season. It doesn’t rain every day and when it does, it’s usually in a few heavy cloudbursts rather than persistent rain which continues for days on end. The daytime temperature remains fairly consistent whatever the month, averaging around 28°C.